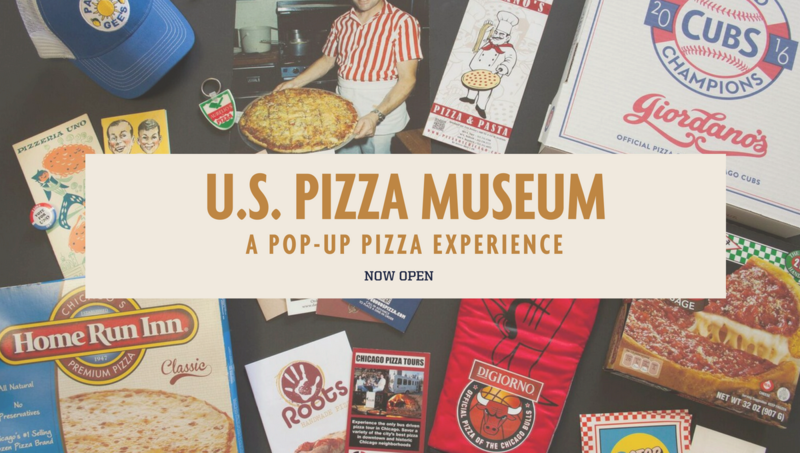 Admission to the U.S. Pizza Museum at Roosevelt Collection is free with online reservation. No purchase necessary. Check out the ongoing schedule of pizza-themed events here!